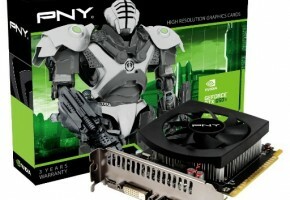 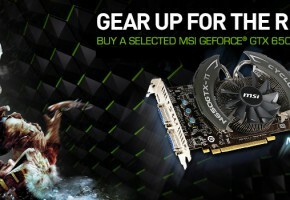 ELSA continues its line-up with the new GeForce GTX 650 Ti SAC graphics card. 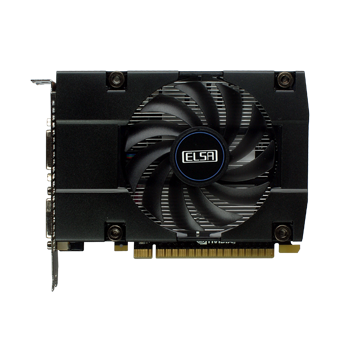 This new addition is packed with 28nm Kepler GK106 GPU and 768 CUDA cores, which provides acceptable performance for casual gaming. 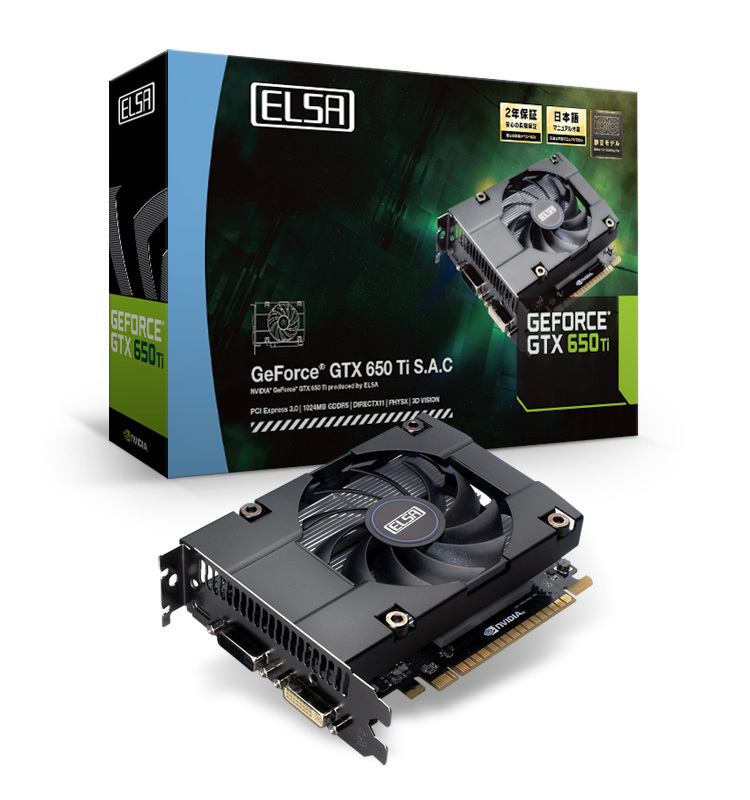 ELSA GTX 650 Ti SAC is equipped with a single 85mm fan, which has a peak noise level of 25dB. 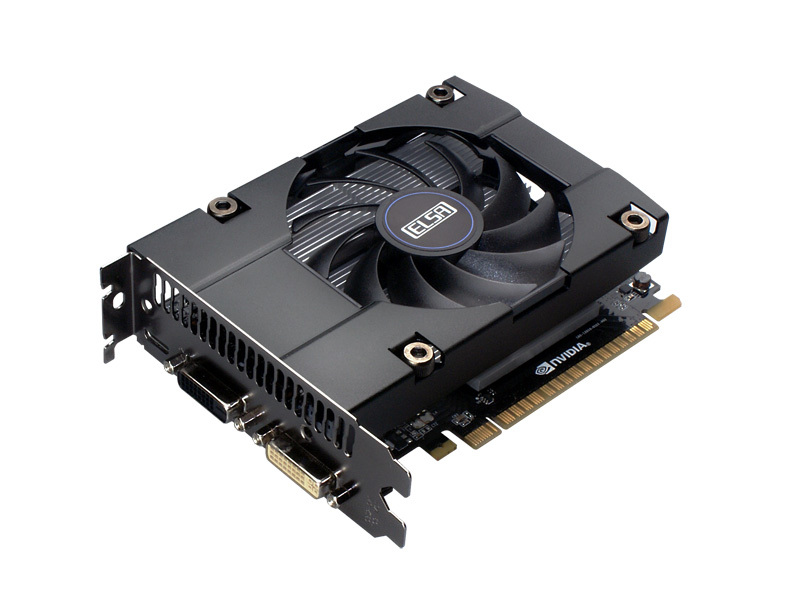 Card is clocked at reference speed of 928 MHz. 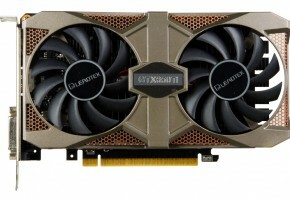 It seems that it’s based on a reference board, since it’s only 145mm long. 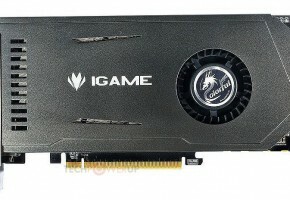 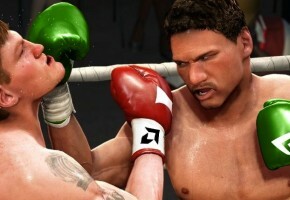 This model is featuring 1GB of GDDR5 memory across 128-bit wide interface. 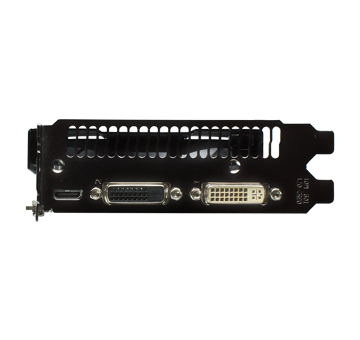 Card is equipped with three display outputs: HDMI, DVI-I and DVI-D.
Card will be officially available on October 25th.